The capital city of Bashkortostan republic: Ufa. 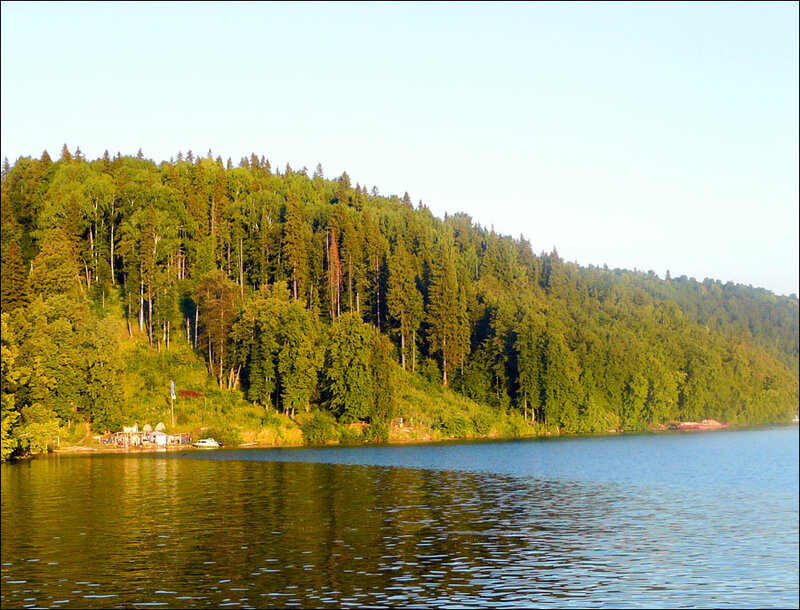 Bashkortostan Republic or simply Bashkiria is a federal subject of Russia named after the Bashkir people. 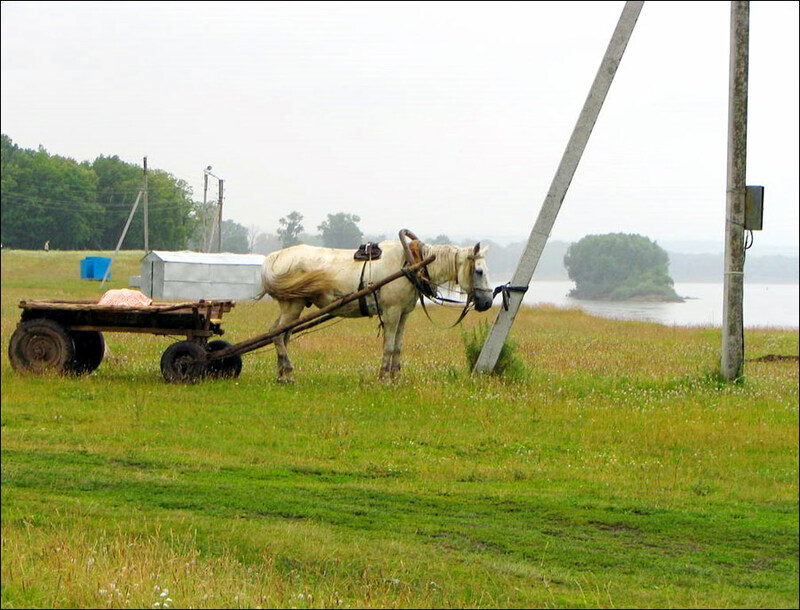 Located between the Ural mountains and the Volga River, on the border of Europe and Asia, the region is part of the Volga Federal District. Ufa is the capital city of the republic. The population of Bashkiria is about 4,071,000 (2015), the area - 142,947 sq. km. 20 April, 2019 / Magnificent Scenery of Ayskiye Pritesy. 24 January, 2019 / Ufa - the view from above. 18 December, 2015 / Winter in Ufa - the view from above. 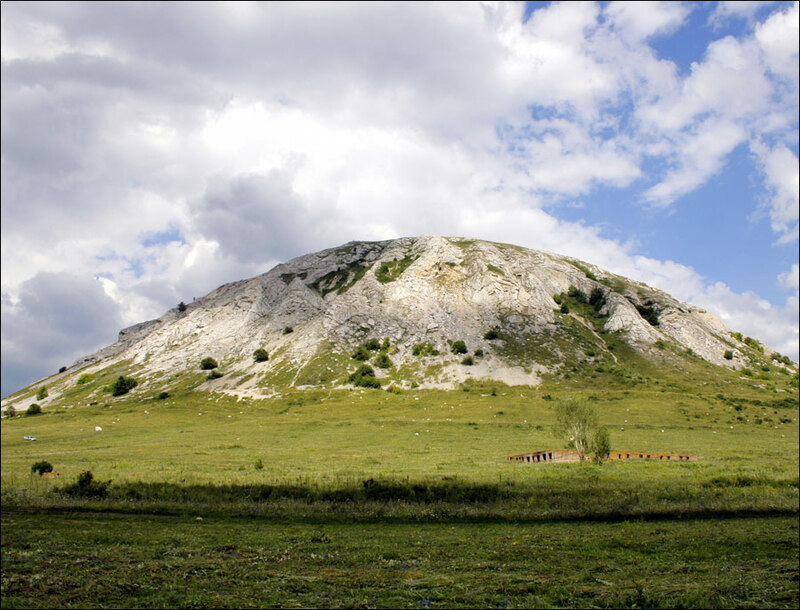 The first people came to the territory of today’s Bashkiria at the beginning of the Palaeolithic. The population began to grow rapidly in the Bronze Age. 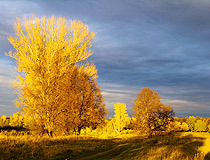 The first permanent settlements in the southern part of the Ural Mountains were founded by people of Abashevo culture. 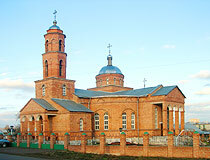 The word “Bashkirs” was first mentioned in the 9th century. Islam began to spread among the Bashkir population in the 10th century. 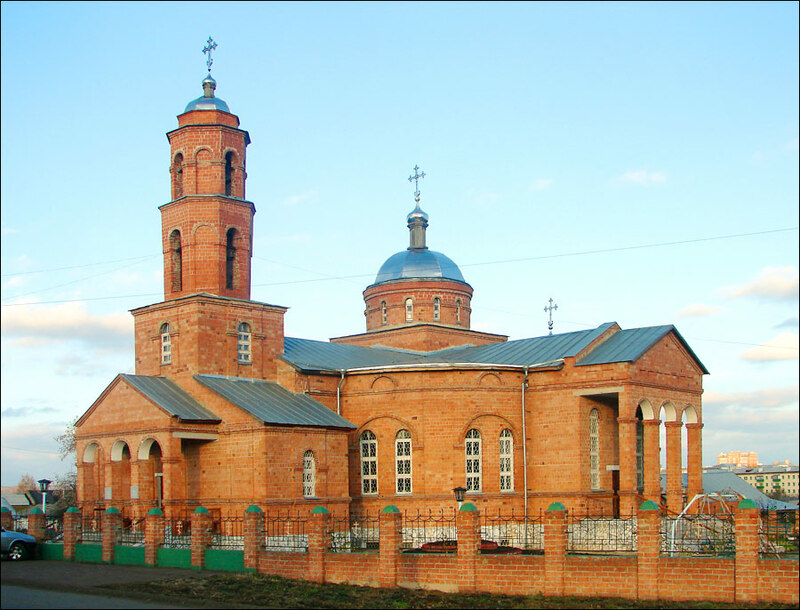 It became the dominant religion in the region in the 14th century. In the 13th-14th centuries, the territory on which Bashkirs lived was part of the Golden Horde. The Bashkirs had territorial autonomy as part of the Mongol Empire. After the collapse of the Golden Horde, the Bashkirs lived in the Nogai Horde, Kazan and Siberian khanates. By 1557, after the fall of Kazan (1552), the European part of Bashkortostan voluntarily joined Russia. 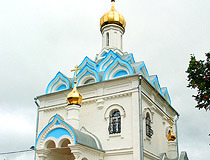 By the middle of the 17th century, after the collapse of the Siberian Khanate, the remaining part of the territory of historical settlement of Bashkirs became part of Russia. In 1865, Ufa guberniya was formed as part of the Russian Empire. In 1919, Bashkir Autonomous Soviet Socialist Republic was formed. In 1932, the first Bashkir oil was extracted and more oil deposits were discovered in 1943. During the World War II, more than 100 industrial enterprises, dozens of hospitals, a number of central government agencies, 278 thousand refugees were evacuated to Bashkiria. After the war, engineering and oil production began to develop rapidly. 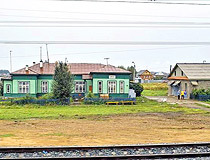 In the postwar period, several new towns (Salavat, Kumertau) were found as centers of development of petrochemical industry, mechanical engineering and aviation. In 1980, Ufa’s population exceeds one million people. October 11, 1990, the Supreme Council of the Republic proclaimed the Declaration on State Sovereignty. 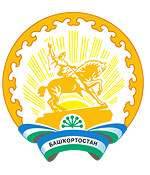 In 1992, the region received a new name - the Republic of Bashkortostan. Bashkortostan is located on the western slopes of the Southern Urals. 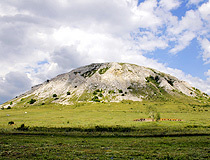 The highest point is Yamantau Mountain (1,640 meters). The length of the region from north to south - 550 km, from west to east - 430 km. The republic borders on Perm krai, Sverdlovsk, Chelyabinsk, Orenburg regions, Tatarstan and Udmurtia republics. Bashkiria has deposits of oil, natural gas, coal, iron ore, copper, zinc, gold, salt. Forests cover more than 40% of the territory. 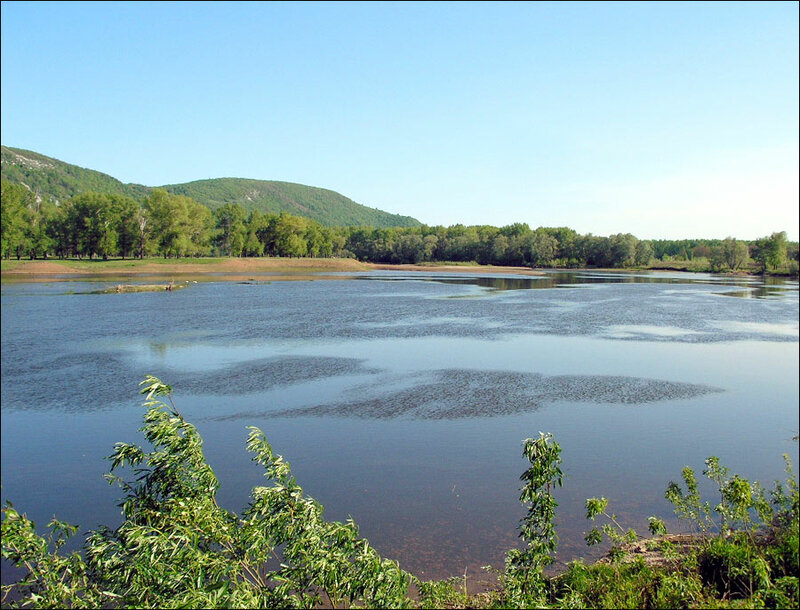 There are more than 12,000 rivers and 2,700 lakes, ponds and reservoirs on the territory of Bashkiria. The climate is continental with humid, warm summers and moderately cold winters. The average temperature in January is minus 18 degrees Celsius, in July - plus 18 degrees Celsius. 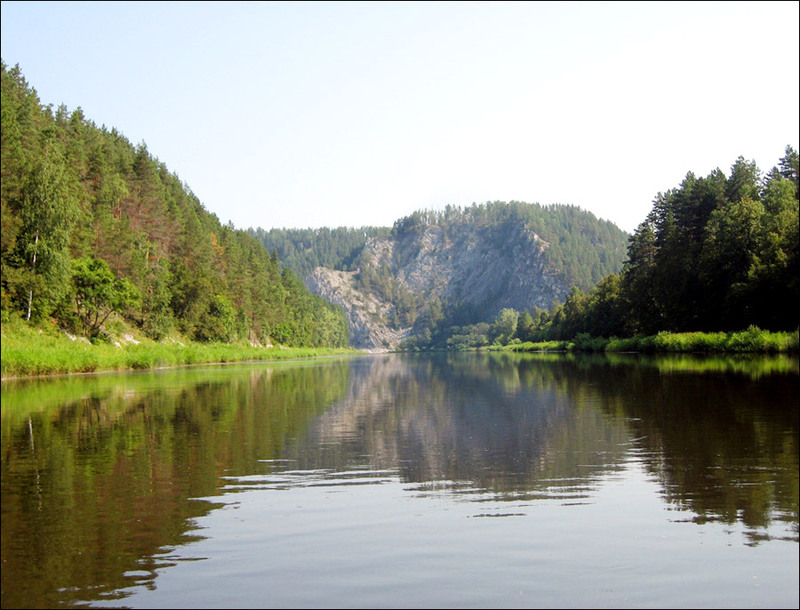 The Republic of Bashkortostan has three reserves (Bashkir Reserve, South Ural Reserve, “Shulgan-Tash”), 12 medical plants reserves, 15 game reserves, the national park “Bashkiria”, two nature parks and over 150 natural monuments. The total area of protected areas is 1,226 thous. hectares (8.5% of the area of the region). The largest cities of the republic are Ufa (1,105,000), Sterlitamak (280,000), Salavat (154,000), Neftekamsk (125,000), Oktyabrsky (113,600). National composition of Bashkortostan according to the National Population Census 2010: Russians (36,1%), Bashkirs (29.5%), Tatars (25.4%), Chuvash (2.7%), Mari (2.6%), Ukrainians (1%), people of other nationalities (2.7%). 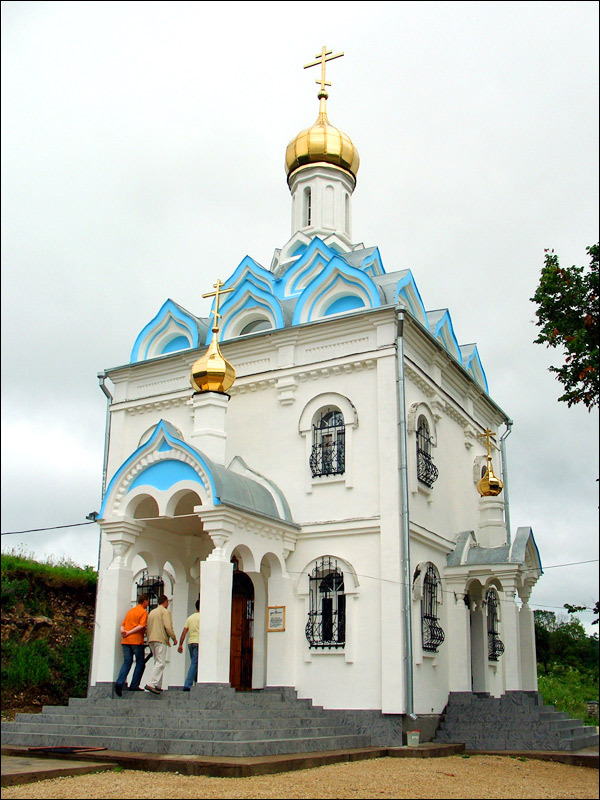 In 2010, there were more than 1,000 functioning mosques in Bashkiria, over 200 Orthodox churches and more than 60 places of worship of other faiths. 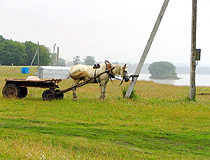 Bashkortostan is one of the most economically developed regions of Russia. The most important industries are oil production and refining, chemical and petrochemical, power engineering, wood processing and production of building materials. Agriculture of Bashkiria includes cultivation of wheat, rye, oats, barley, sugar beets and sunflowers, cattle breeding, meat and wool sheep breeding, poultry farming, horse breeding, bee-keeping. Bashkir honey is well known throughout Russia. 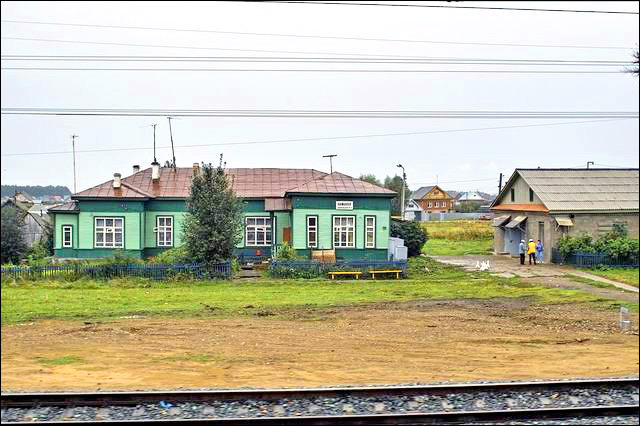 Ufa is connected with Samara, Chelyabinsk, Orenburg, Ulyanovsk and other large Russian cities by railways. The highway M5 “Ural” crosses the region, M7 “Volga” ends in Ufa. 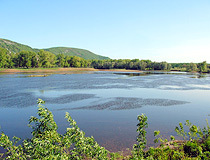 The Belaya and the Ufa rivers are navigable. 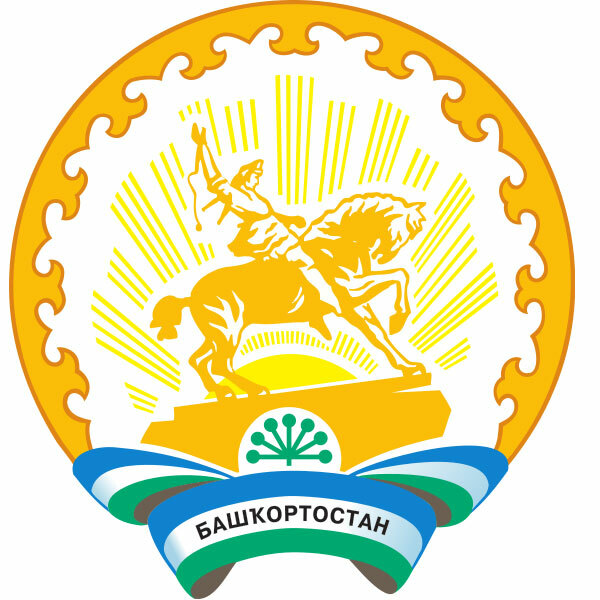 Tourism resources of Bashkortostan: the monuments of culture and art in Ufa, Sterlitamak, Ishimbay, Salavat; about 300 karst caves, 600 rivers, 800 lakes; the ridges of the Ural Mountains (the oldest rock formations in Europe), three national reserves and the national park “Bashkiria”. 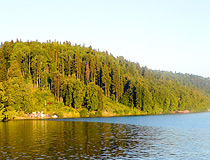 Ski resorts are located in Abzakovo and on Lake Bannoye. Shulgan-Tash is a cave with unique Paleolithic drawings. Worked there in the nineties. Great Honey and lovely people. Bashkir culture is fascinating but I hope the pollution has been cleared up.